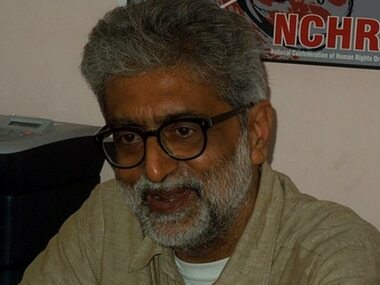 Maharashtra has challenged the Delhi High Court that freed from house arrest Gautam Navlakha, one of the five activists the Pune Police arrested in the Bhima Koregaon case. 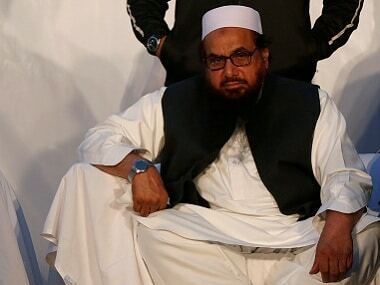 Hafiz Saeed being set free by Pakistan is no surprise. He was anyway only under house arrest and provided protection. 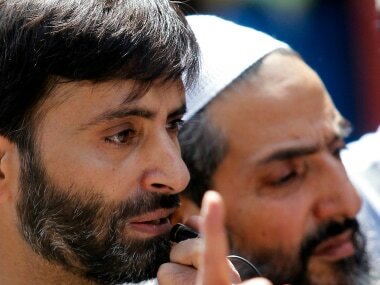 That does not mean outsiders were not allowed to meet him, he could not confer with the Inter-Services Intelligence (ISI), Pakistani military and his coterie of radical rodents: Same as Zakiur Rehman Lakhvi, who as per Pakistani media, was being given the red carpet by the Pakistan military in prison before he was ‘set free’ on bail. Hafiz Saeed's release shows that the "in again, out again" policy that passes for justice in Pakistan has to end and end quickly. 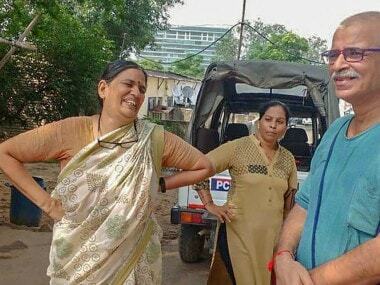 Lashkar-e-Taiba (LeT) founder Hafiz Saeed, accused of masterminding the 2008 Mumbai massacre, is all set to walk free after about 10 months of house arrest. 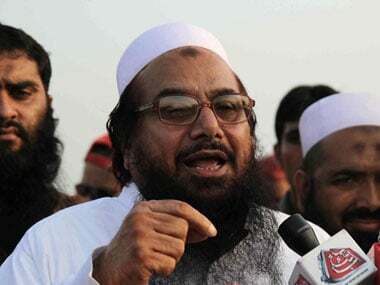 The farcical drama of the detention of Jamaat-ud-Dawah (JuD) chief and 2008 Mumbai blasts mastermind Hafiz Saeed ended along predictable lines. 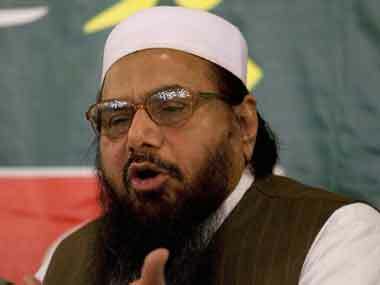 A Judicial Review Board of Pakistan's Punjab province on Wednesday ordered the release of 26/11 Mumbai attack mastermind and banned Jamaat-ud-Dawah (JuD) chief Hafiz Saeed, who has been under house arrest since January. 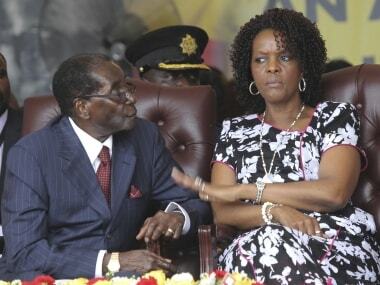 The 93-year-old President Robert Mugabe has been under house arrest since Tuesday, when the military moved in. 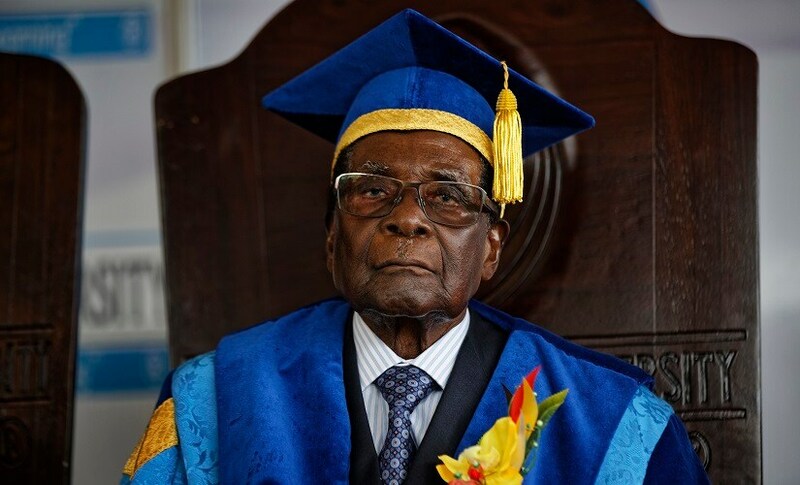 Robert Mugabe's first public appearance since a military takeover is at a university graduation ceremony on the outskirts of Harare.